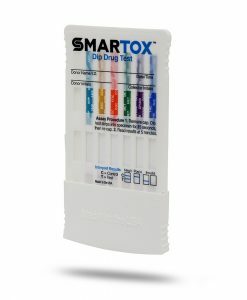 SMARTOX® offers a unique variety of drug screening products, ranging from traditional competitively-priced urine cups and dip card tests, to innovative devices that utilize patented technology, such as our Intelligent Fingerprinting™ drug screening device. 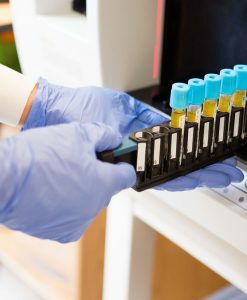 Our drug testing products are manufactured to industry standards and are adaptable to include the specific test strips our customers require to meet their specific testing needs. 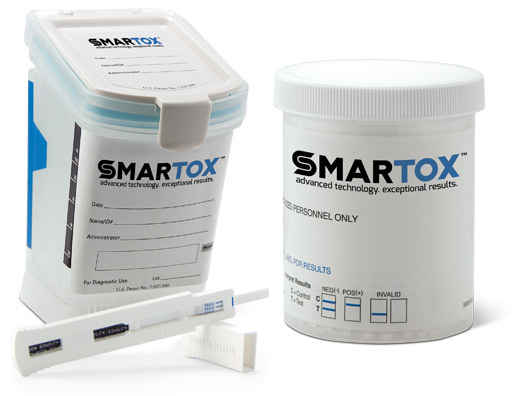 From urine cups and dip tests, to oral fluid screens and cutting-edge fingerprinting screening device, SMARTOX® is dedicated to providing drug testing products that are less invasive and more user-friendly than competing products on the market. 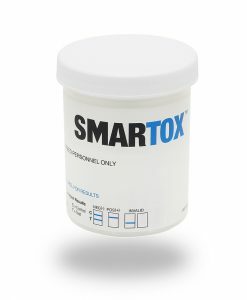 SMARTOX® is pleased to announce the introduction of Intelligent Fingerprinting™ . 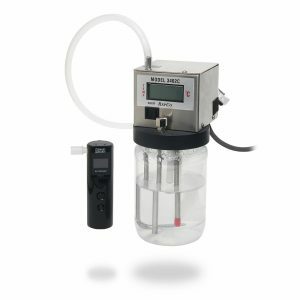 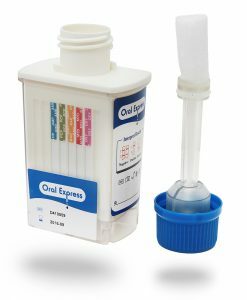 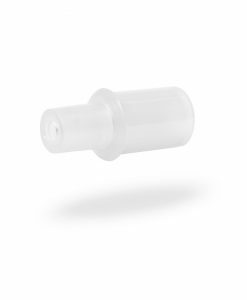 The patented device is set to revolutionize the way on-site drug tests are performed. 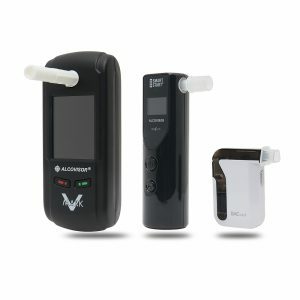 Needing only a fingerprint sample, the non-invasive device can detect the technology of drugs of abuse while confirming the user’s identity. 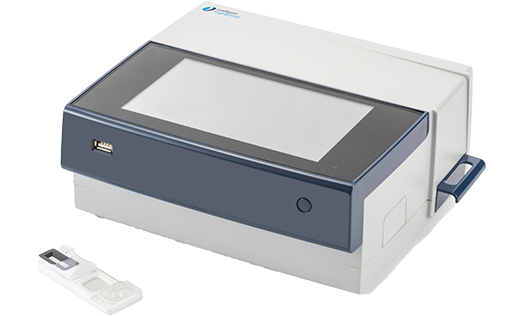 Intelligent Fingerprinting™ provides rapid results in less than 10 minutes using a portable hand-held screening device.